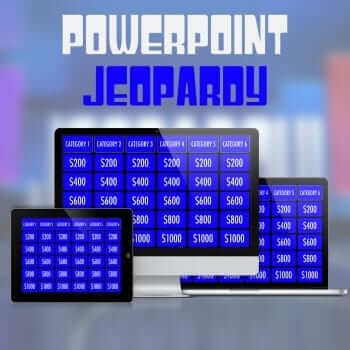 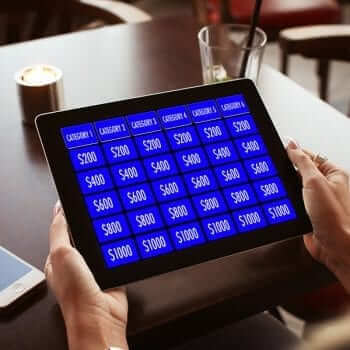 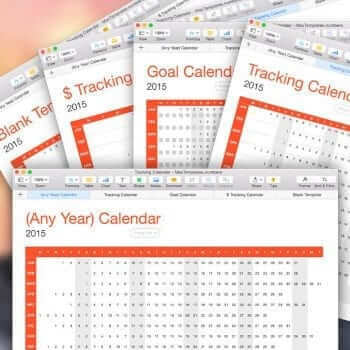 This is the ultimate template for those that like to get together with friends and family and host an Oscar Night to watch the Academy Awards. 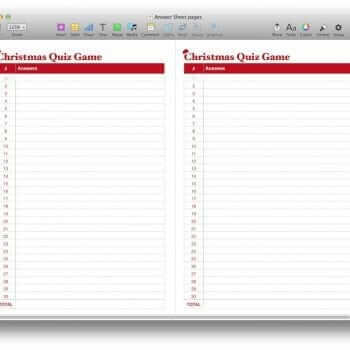 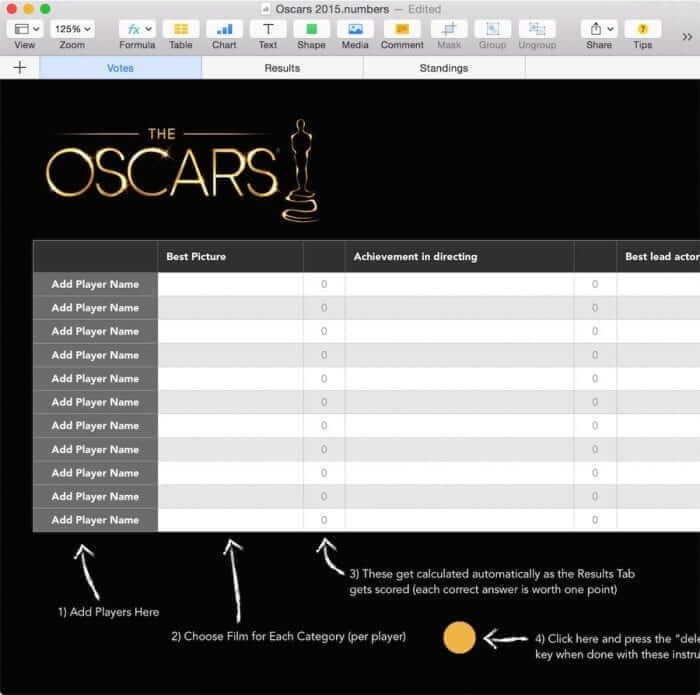 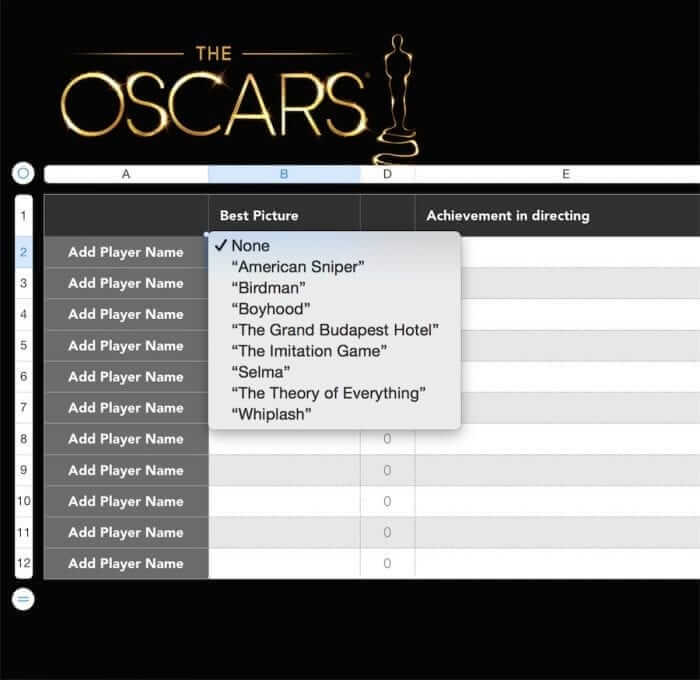 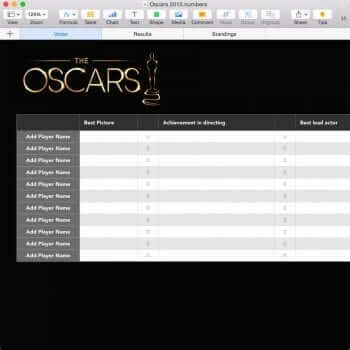 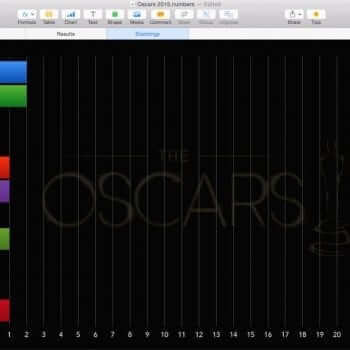 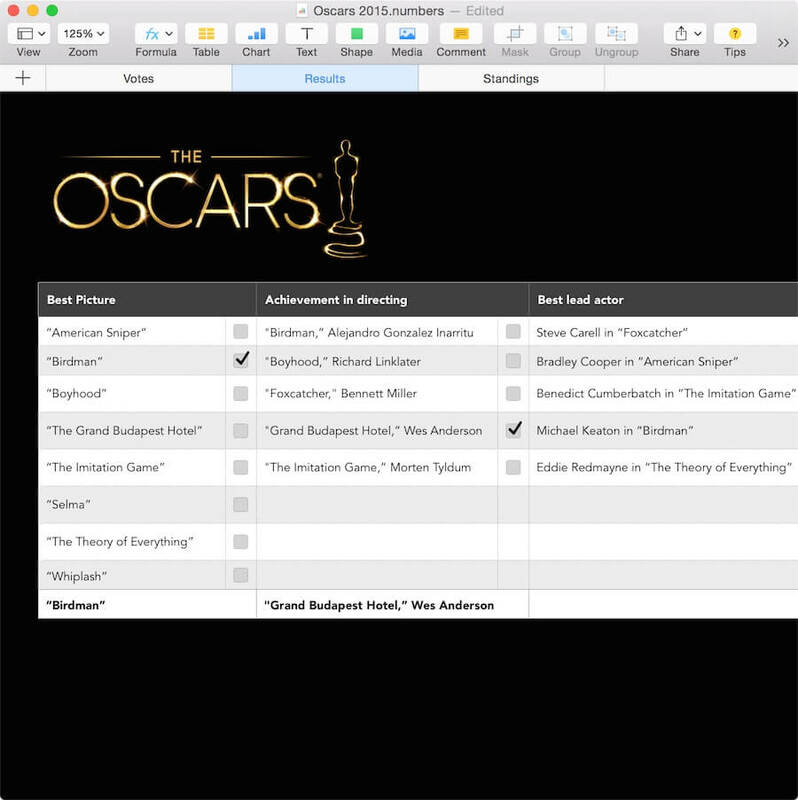 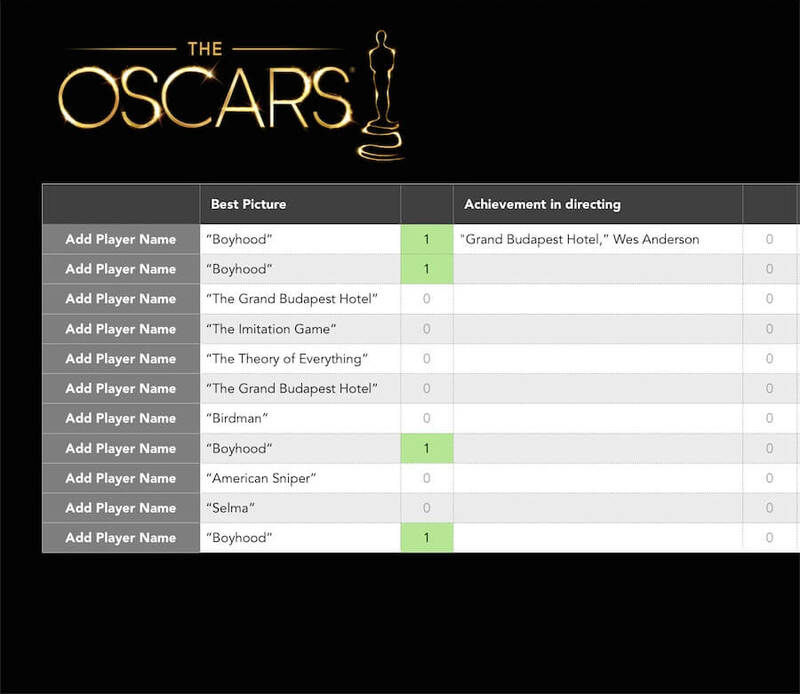 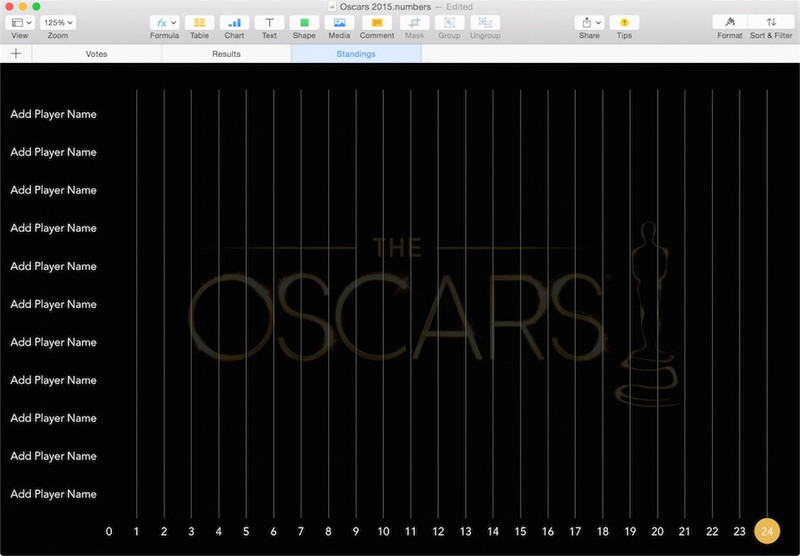 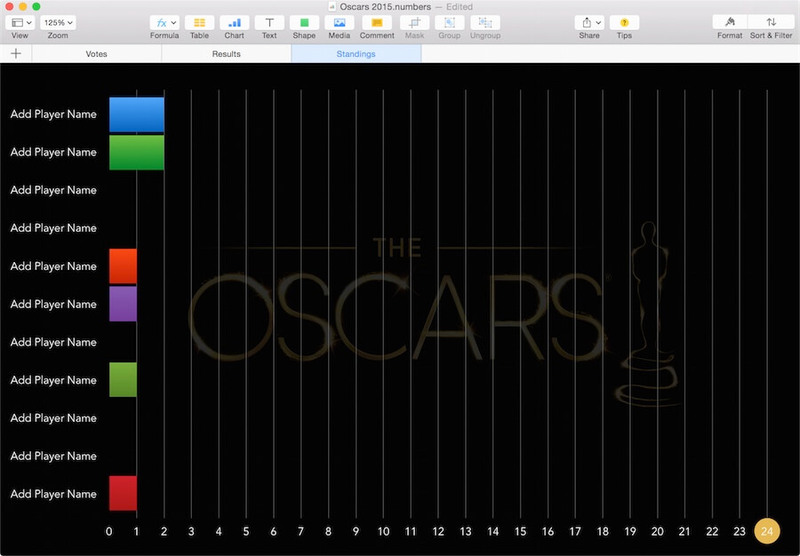 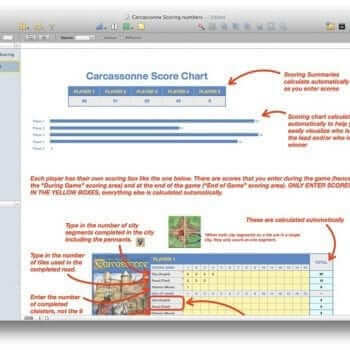 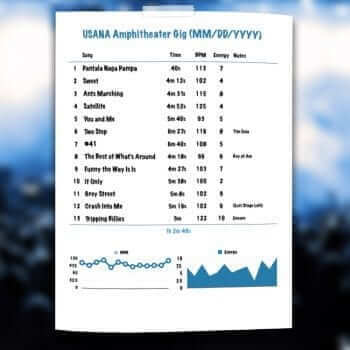 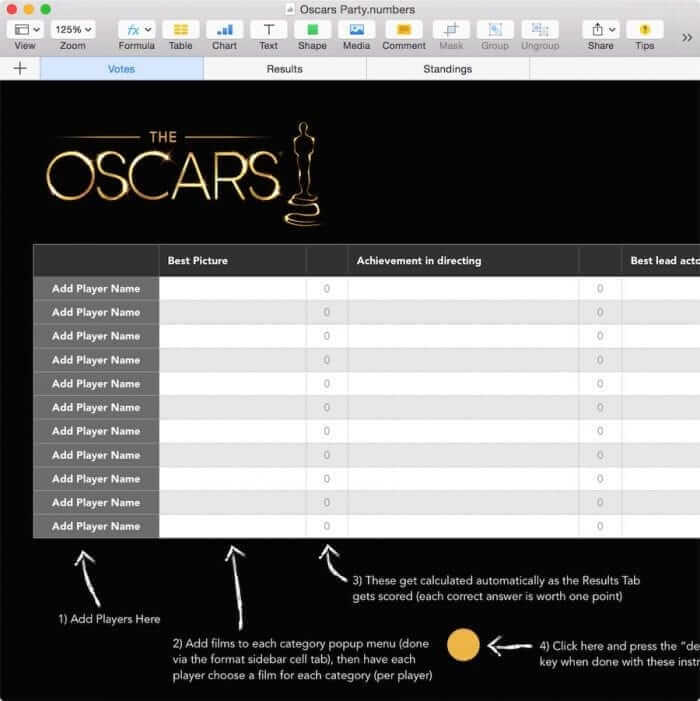 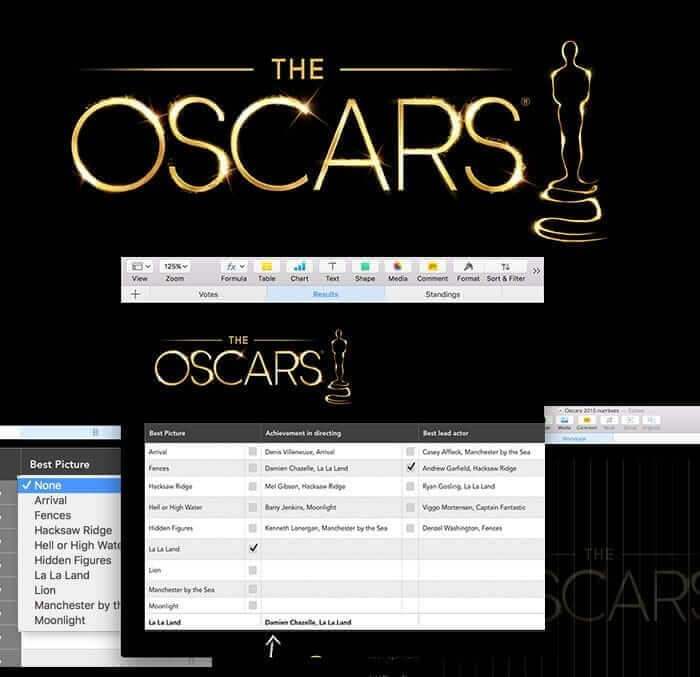 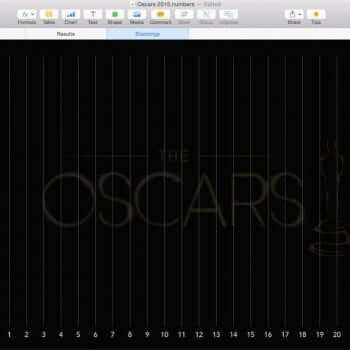 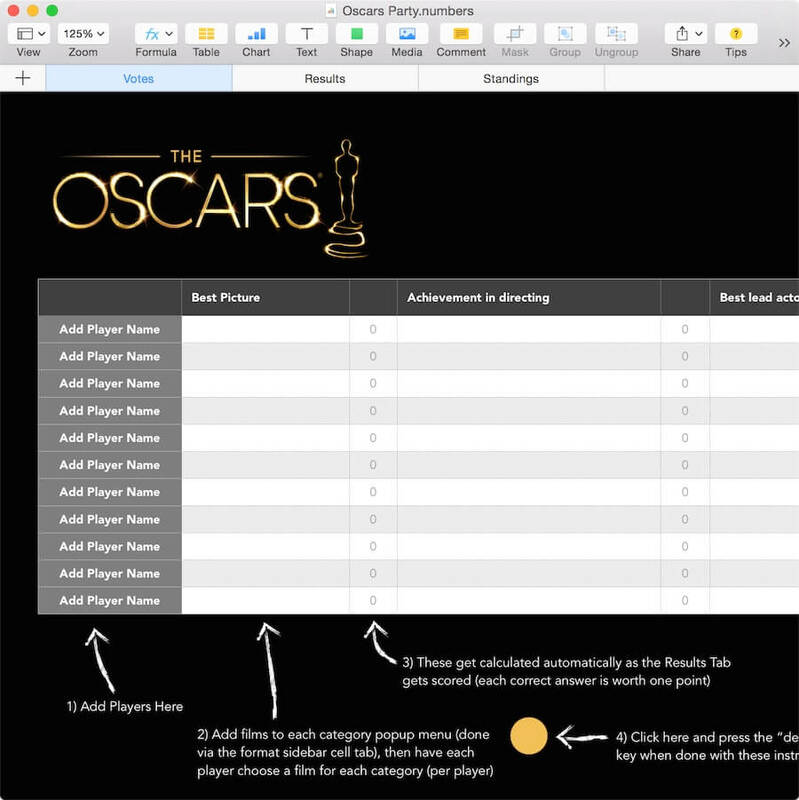 Introducing the Oscars Party Template for Numbers (Numbers is Apple’s version of Excel). It’s a great way to enjoy this classic ceremony honoring cinematic achievements in the film industry. 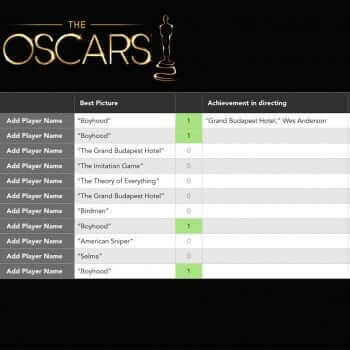 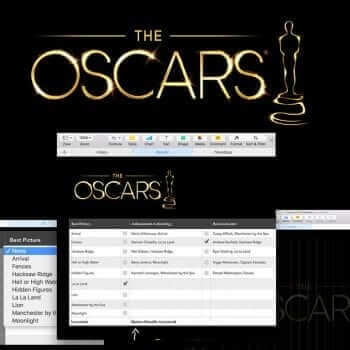 Get your Oscar Night Party on with the Oscars Party Template right here from MacTemplates. 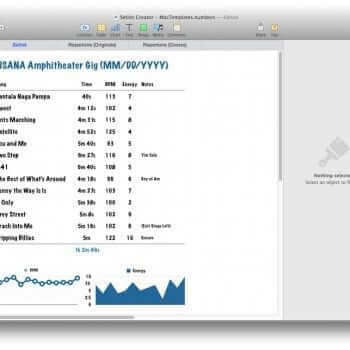 .nbmtemplate – The true template file extension for a numbers template. 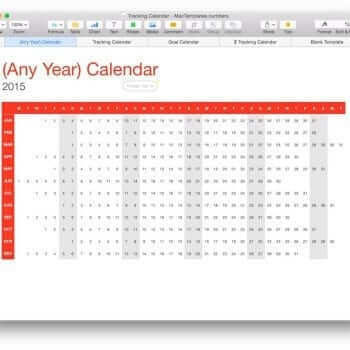 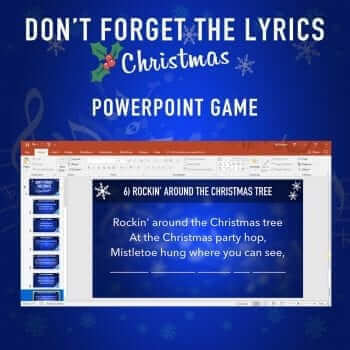 You can use this again and again and this template will remain intact and untouched. 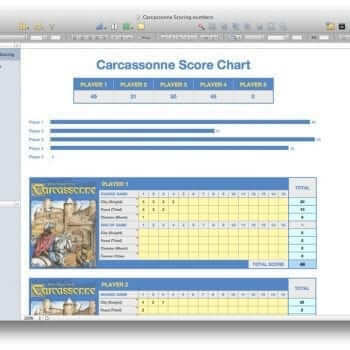 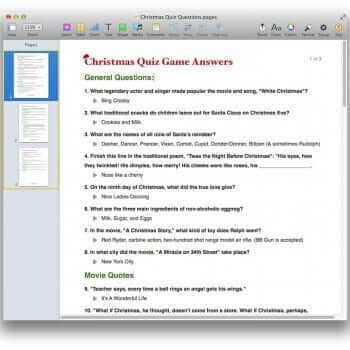 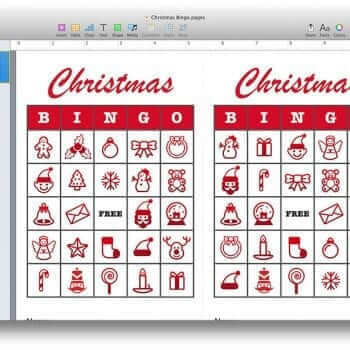 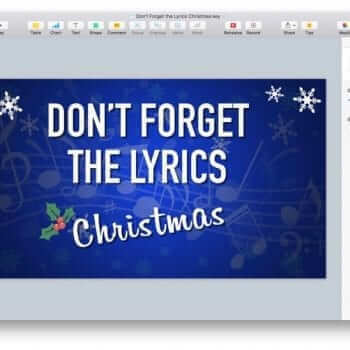 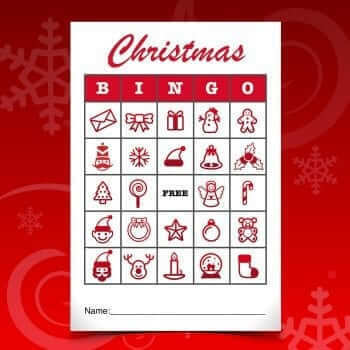 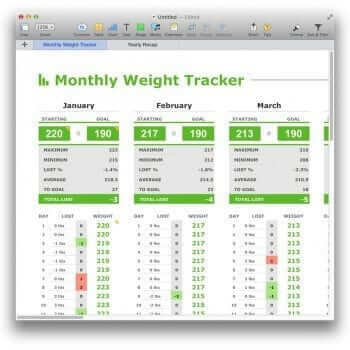 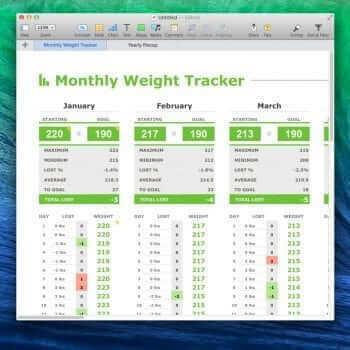 *If you don’t have the App Numbers you can download it by going to Mac App Store.